To always remain pacing ahead smoothly with innovation, technology and printing methodologies in order to offer our customers with an earnest and a unique experience like never before. To penetrate the market across the nation and many parts of the globe by evolving to be one of the best company to offer print solutions. To help our clients to earn a recognition in their area of expertise by enabling them to represent their brand to the greatest extent. 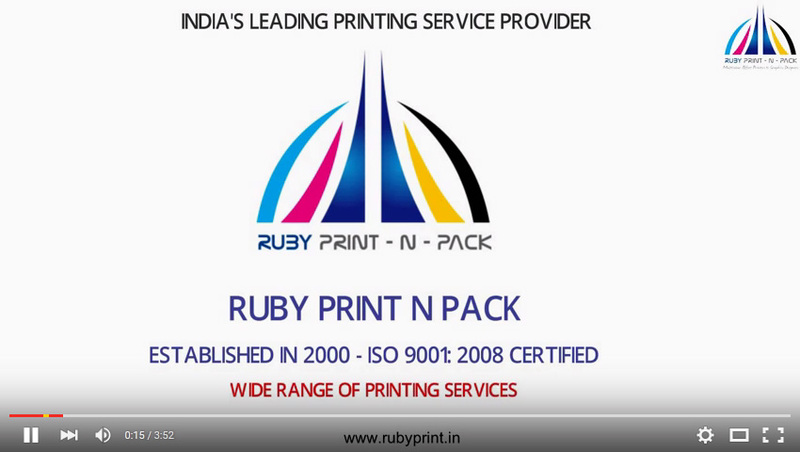 To offer the best in class printing services without any compromise on quality or turnaround time. To stay updated with the modern breakthroughs of technology from time to time in order to serve effectively. To emerge as an eco-friendly, socially responsible company and reduce waste by making additions to every stage of the print process.